VIJAY ENTERPRISES The Tile and Sanitaryware showroom is a One Stop Shop For Complete Bathing, Flooring & Kitchen Solutions. We have continuously tried to equip ourself with products that fit in wide market segment in terms of range, design and price. Our display and concept stores NITCO LE STUDIO , ESS ESS Display Showroom,ORIENT BOUTIQUE, JHONSON ,RAK Studio with CERA & JAGUAR Gallery showcases the entire product range and is a one-stop place for home makers, architects, interior designers and business buyers to envision and explore dream products. Our expert team is ready to provide Selection Assistance,Expert Advice,Free Estimation and Prompt After Sales Service. FABER Authorized Dealer in South Delhi. Chimney , Hobs Gas Stove , built in oven available High power suction. Service available in south delhi, NCR, Noida , Faridabad, Gurgaon. ESS ESS Bath Fittings in South Delhi Providing you with marvollous range Bath fittigs and accessories with a 10 year warranty on all items. Saint Gobain Weber Dealer in South Delhi & NCR. 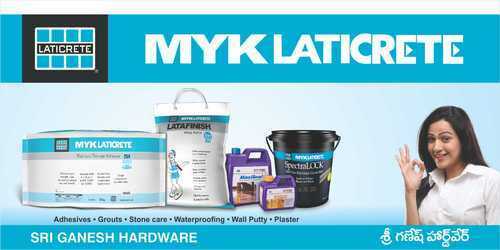 All kinds of Tile & Stone Adhesive available . Joint Fillers Epoxy and grout. water proof material. Covers all Exterior as well as Interior aspects . Service available in Gurgaon ( Gurugram ), Faridabad , Noida ( UP) .